At Tile Traditions, we are dedicated to providing you with unbeatable service coupled with our incomparable line of products. 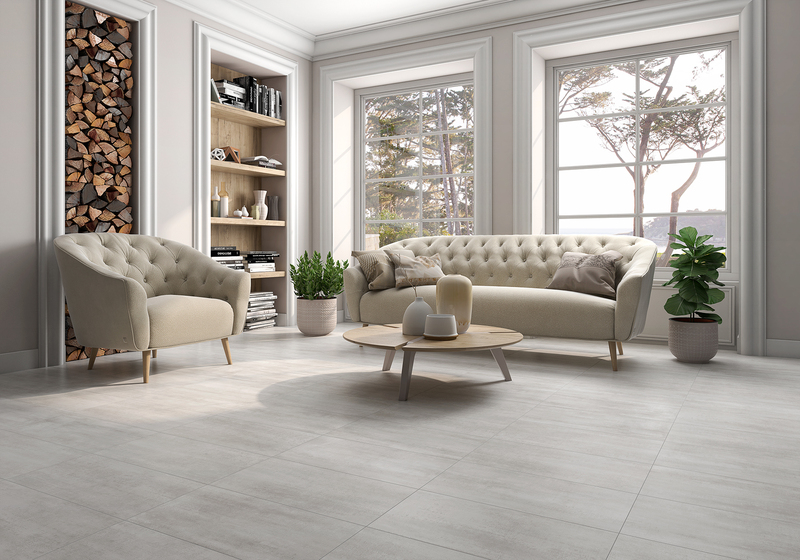 Our extensive inventory of ceramic, porcelain and natural stone allows you to choose the style that really fits you and your home. From classic and traditional to modern and contemporary, we have the solutions and service that will meet your needs. Our knowledgable staff will help you along the way to ensure your satisfaction. Contact us today!